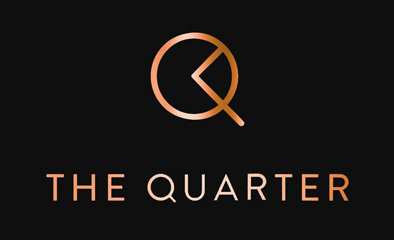 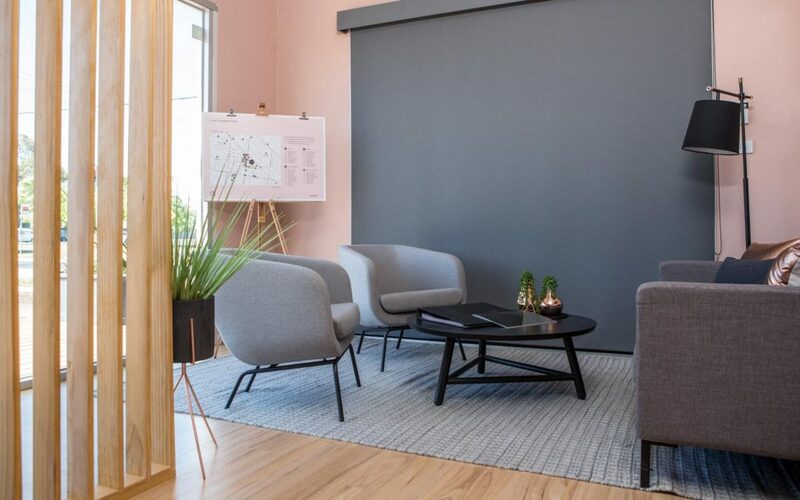 The Quarter is unlike anywhere else in Springvale; a rare opportunity to enjoy a premium lifestyle in one of Melbourne’s most established and welcoming communities. 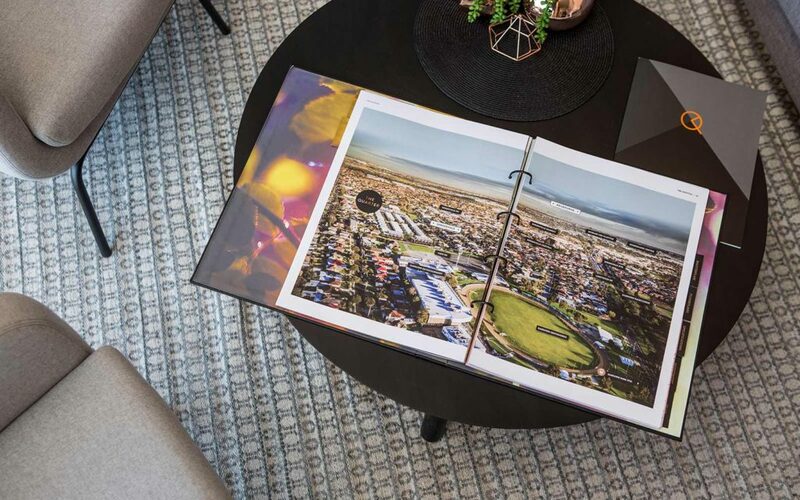 Choose from a range of two, three and four-bedroom townhouses, each with carefully crafted interiors, impeccably landscaped gardens and spacious courtyards. 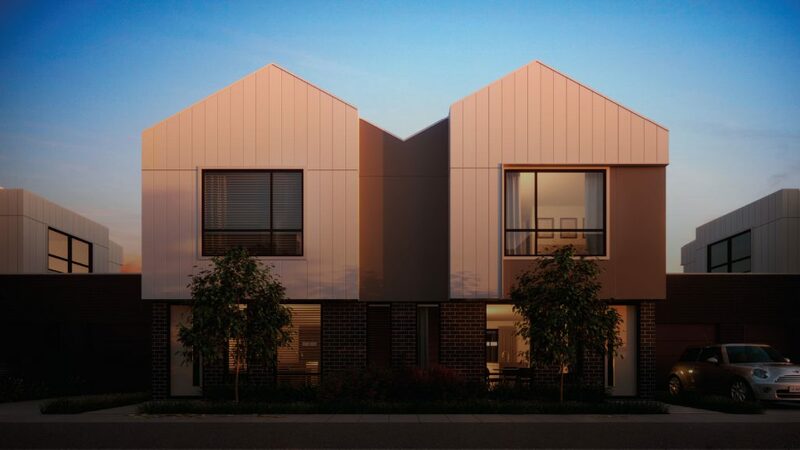 Designed by the award-winning Bruce Henderson Architects, these townhouses are a contemporary update on a classic style, creating a seamless streetscape of timeless neighbourhood charm. 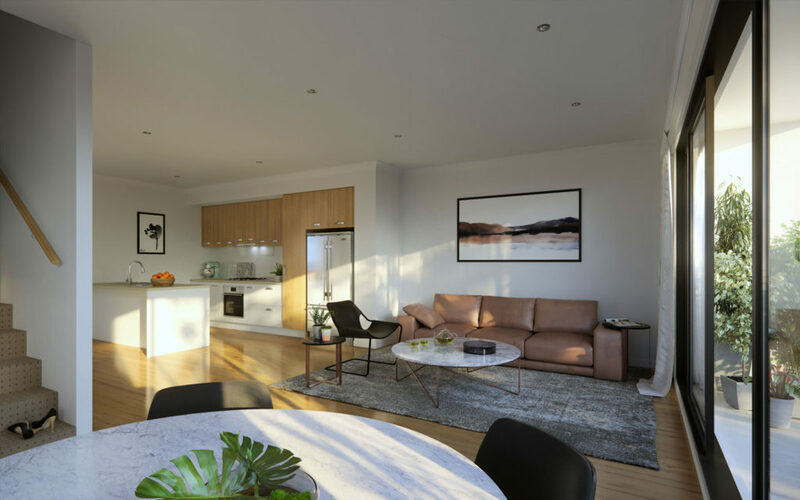 Enjoying an ideal position on View Road, you’re never far from quality local schools, parks and the heart of Springvale.